Passion can overcome nearly any obstacle. Coupled with hard work and perseverance, it can even take you around the world. A new Matador Originals video series chronicles the travels of Team Illuminate, a San Francisco-based professional cycling team on a mission to do two things: participate in professional racing events around the world and, in the process, spread the word of the bicycle to communities in the places they travel. “We’re racing to illuminate the bike and how it brings individuals, communities, and cultures together,” the Team Illuminate general manager Christopher Johnson said in episode one of the series. 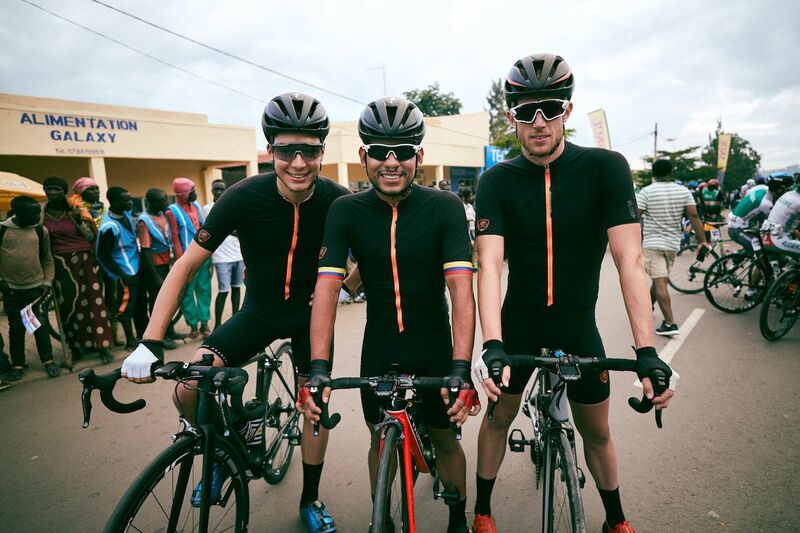 Made up of racers from countries across North and South America, Team Illuminate has raced across the United States and in over other 10 countries, including Azerbaijan, Romania, China, and Iran. 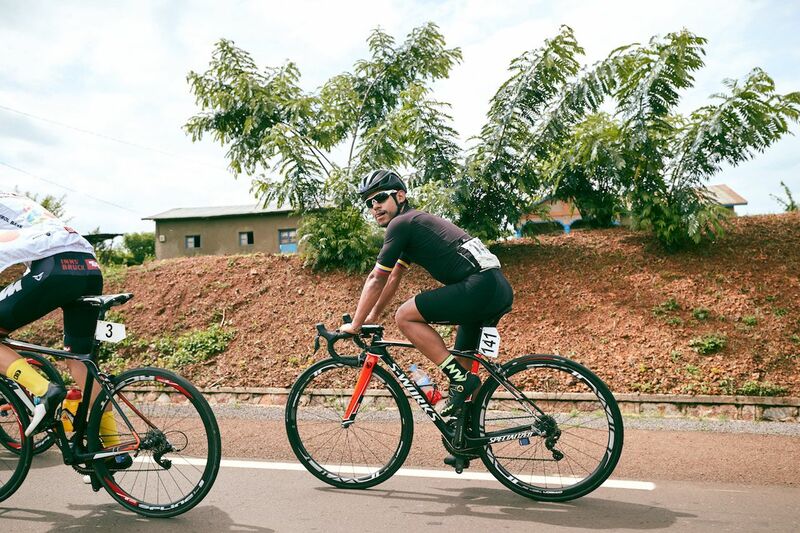 In this latest episode, the team visited the small East African nation of Rwanda to participate in the country’s most famous bike race, the annual Tour Du Rwanda. The race circles much of the country, covering over 550 miles in five extensive, stamina-testing days. 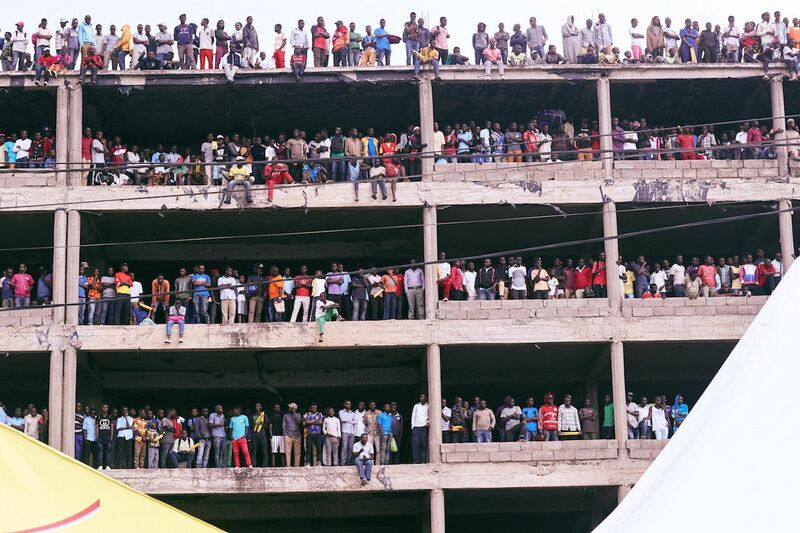 Cycling is the most-watched sport in Rwanda, and races tend to bring fans to a fever pitch, glueing them to their televisions and bringing them out to watch the racers fly down the country’s highways. 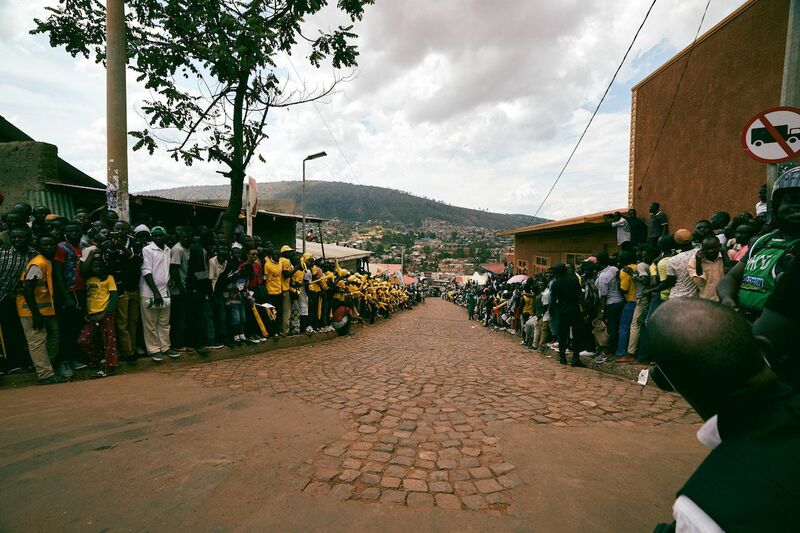 The Tour Du Rwanda is the preeminent event, a massive undertaking in which completing the race is a huge challenge. 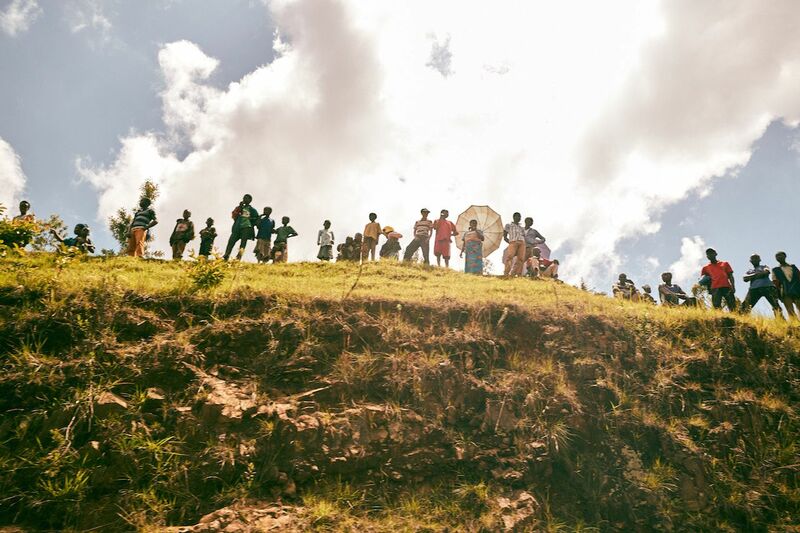 As Team Illuminate made its way through the race’s eight stages, hundreds of cheering fans lined the streets and created quite a spectacle for the young riders. To see how the team fared in the race, watch the latest episode of Illuminate The Bike below. 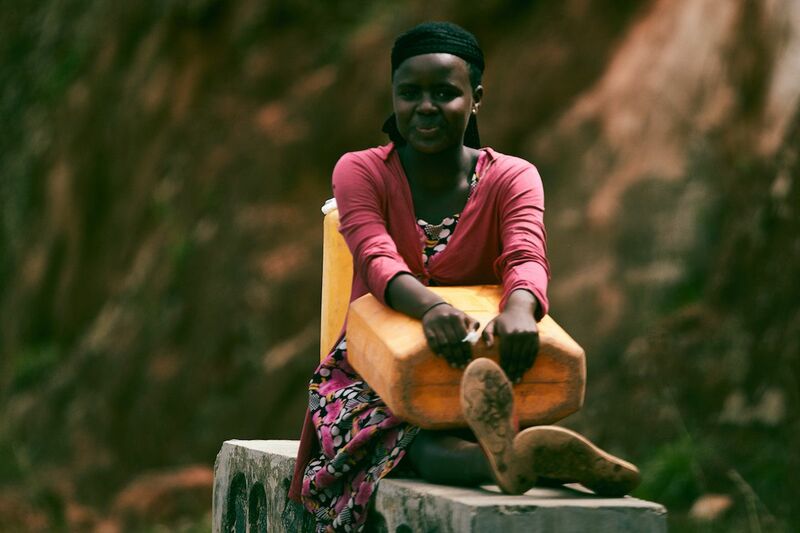 The post This US cycling team is showcasing the benefits of biking in rural Rwanda appeared first on Matador Network.